The faulty battery packs that caused some Samsung Galaxy Note7 units to explode during charging, forcing Samsung to announce a global recall, were manufactured by the South Korean company’s own SDI subsidiary. Reports out of Samsung’s home country are suggesting that the tech giant has now decided to stop using Samsung SDI’s batteries in the phablet. 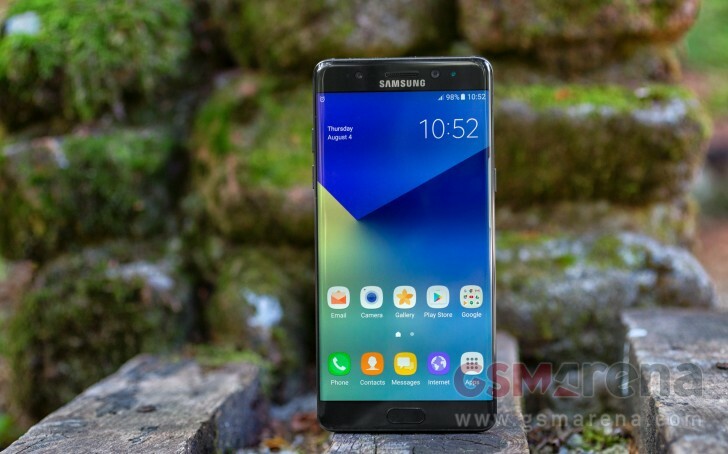 “As a follow-up of the battery issue, we decided to temporally stop using Samsung SDI’s battery for Galaxy Note 7,” several Korean media outlets quoted sources from Samsung Electronics as saying. Samsung SDI is claimed to have supplied up to 70% of batteries used in the Galaxy Note7, while the remaining were supplied by Hong Kong-based Amperex Technology, which is a unit of Japan’s TDK Corp. For its part, Amperex has made it clear that it only supplied batteries for Galaxy Note7 units sold in China, the only region which is unaffected by the recall. In case you missed, Samsung smartphone business head Koh Dong Jin recently said that the recall will cost the company a “heartbreaking amount,” with analysts saying that the figure could be somewhere around $1 billion.